What is Field Service Management and why is it important? Blog › Industries › Field Service › Misc. › What is Field Service Management? At its core, field service management is a system that keeps track of all components in a company’s field operations. Consisting of the use of technological resources at or en route to a client’s property, such systems facilitate inventory management, customer portals, vehicle tracking, customer information, and scheduling. Depending on the industry, field service management may include other important components. The goal of field service management is to effectively integrate field activity with the office duties of billing, accounting, and other systems. Each industry uses field service management differently than the rest because of the different needs and nuances of each field. What features and to what extent field service management integrates into the job process depends on numerous variables such as size the of the company, type and length of task, and the amount of driving involved. In the past, field management could be very fragmented and unorganized because of all the moving parts: billing, servicing, time tracking, routing, and more. But, with new technology like field service management software, the process has become easier than ever. In the past 10 years, service management has evolved to encompass a wide range of capabilities, even on the billing and accounting side of things. The mobility of field service management software allows employees to check in with the office remotely, access client data, and more. Each industry uses the software to track and manage different aspects. An HVAC company may use their HVAC service management software to take notes about broken units or repairs, whereas a landlord may use property management software to record rent payments and billing while integrating with QuickBooks. Mobile, dynamic software can help with crucial business processes such as real-time analysis of employee work, shortened billing cycles, and increased productivity. Other features of field management software include reducing overhead costs from paper-based management, marketing and data analytics, and scheduling and dispatching. Analyze Usage: Field service software helps identify the biggest wastes of money and how to remedy the situation, including in places like the usage of the fleet vehicle or the amount of time large machinery idles. 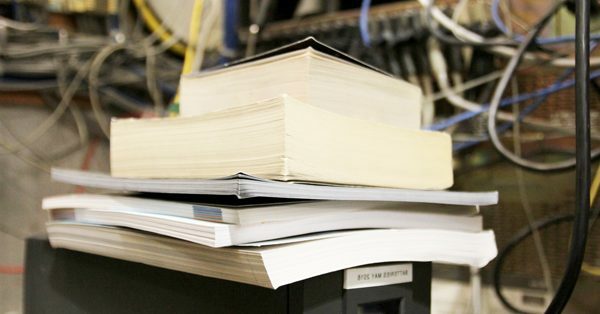 With paper-based management, you not only spend more money, you may have incomplete or inaccurate data. Convert Service to Sales: Many service industries include a sales component, sometimes upselling a new product during a repair. Software can help integrate with sales management, as well as the billing with QuickBooks. Increase Productivity: Your employees can spend more time completing jobs and less time worrying about updating the office, playing phone tag, or writing and losing paper notes and invoices when you add field management software to your business. Manage Dynamic Environment: One of the biggest benefits to streamlining field management with software is the ability to manage a dynamic environment. On certain days, routine, unavoidable errors in service or billing will affect customers. Comprehensive software makes it easy to diagnose and fix such issues. This applies to all facets of the software including scheduling, dispatching, billing, inventory, productivity, and more. Meet Customer Expectations: Customers have pretty high expectations when it comes to the level of service your employees deliver, so not only do they need to show up physically, they need to remain mentally present as well. 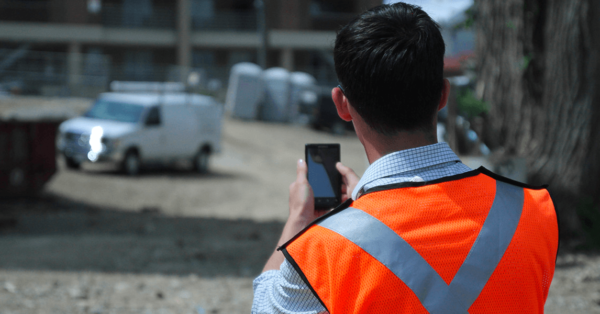 When working on a job, customers don’t want to see their contractors on the phone the whole time, even if it relates to the job, so using field management software can help take care of things faster and more efficiently, while keeping the customer happy. The other side of customer expectations involves the quickness of the company as a whole. If someone’s toilet needs repaired, they likely don’t want to wait a week to have it serviced. Field service management ensures you can easily schedule work and move things around to accommodate emergencies. 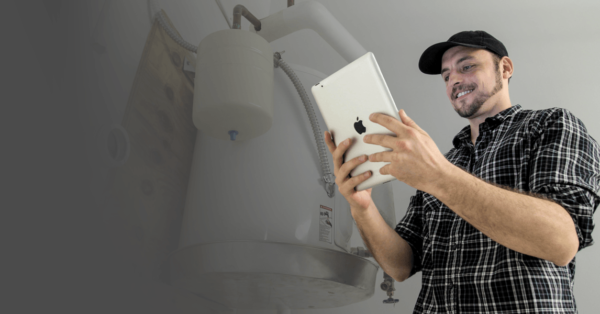 Save Money: The initial purchase price of field service software can intimidate, but even with the potentially high cost of the initial investment, you’ll save money in the long run. 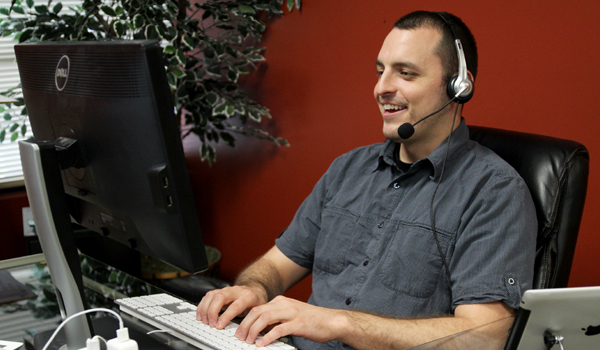 Conservatively, software can save you up to $9,087.50 per year per technician. A number of useful studies show the ROI of field service software. Field service management is crucial to the business processes of companies in a variety of industries, but it is becoming easier to manage with field management software such as Smart Service. Learn more about the best field service management software by requesting a free demo of Smart Service.